(Chicago, June 3, 2013)-- The interior design profession received support, now two years running, from Illinois Governor Pat Quinn on March 18, 2013 when he proclaimed June 10-14, 2013 as “Interior Design Week” in Illinois. The Proclamation was signed by Illinois Governor Pat Quinn and Secretary of State Jesse White and affixed with the Great Seal of the State of Illinois in the capitol of Springfield. The Governor further proclaimed the profession’s role as stewards of our environment and as embodying the highest levels of professionalism in the industry. “The interior design profession is also becoming increasingly concerned with encouraging the principles of environmental sustainability: and interior designers must also comply with strict licensing requirements, such as those embodied by the Interior Design Title Act in Illinois, which is critical in keeping the interior design profession at its highest level and serves to protect the public’s health, safety and welfare by qualifying registered design professionals based on education, experience, and testing,” said the Proclamation. Frederick Miller, AIA, President of the Illinois Interior Design Coalition is pleased with the Governor’s Proclamation. “There exists a common misconception – often reinforced in the media – that interior design is limited to the selection of finishes and furniture. In truth, professional interior designers work in a highly technical environment. In addition to creating an environment that enhances the lives of those whom the space is designed, professional interior designers are often responsible for coordinating with engineers for mechanical, electrical, plumbing, and audio visual work. Interior designers also work to ensure code compliance is maintained. 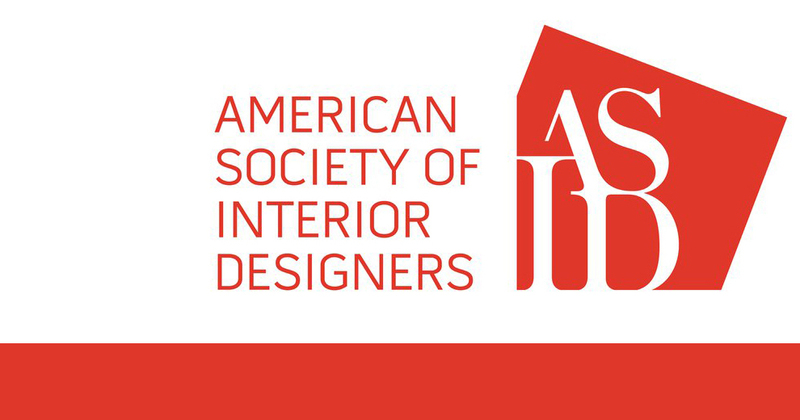 Governor Quinn formally recognized that “PROFESSIONAL Interior Designers” not only make significant contributions to the safety and well being of building occupants, but also make significant contributions to commerce in the state of Illinois.